Organized and Conducted a Chef Competition and Exhibition and received multiple sponsors for gifts. Organized and managed a Flea Market in the most efficient manner using recyclable/ reusable materials. Raised more than 50,000 AED for a cancer patient in 2014. Awarded Appreciation Certificate by Friends of Cancer patients. A Shia sister reverted to the correct belief and started learning the correct teaching of Islamic conduct. Humble Hearts got recognition from Non muslims and is trusted by them as well. Non muslims recognized the need for charity through the cancer patient awareness event conducted in 2014 and requested more of such creative awareness activities. It encouraged people to think more about charity and unity. Humble Hearts strives to work efficiently and remain self sustaining by using minimum resources to set up events. It\'s tagline Save our earth and save our Ummah is the mission of all sisters. 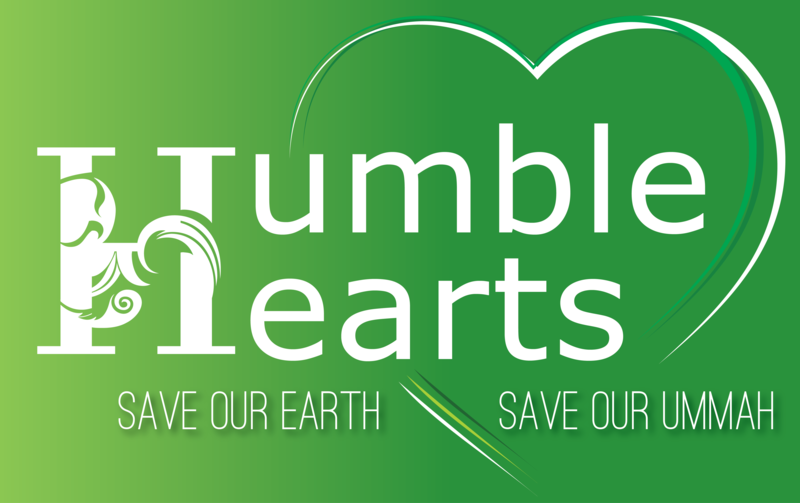 Humble Hearts strives to give the message of recycling and Dawah through good conduct which is shown by action. It continuously strives to innovate and enhance group activities for mothers, women and kids to bring them together to have fun and learn the good Muslim code of conduct. Humble Hearts aims to be a truly humble community of Muslims both men and women who will work towards a good conduct and give Da\'wah through action. Humble Hearts strives to lead by example and leave a legacy behind the hearts of Muslims and Non Muslims.